Nova’s Big Christmas Concert, December 17! 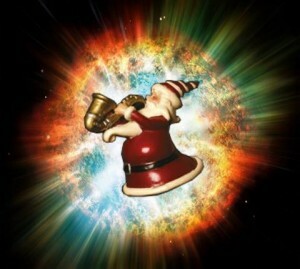 The Nova Contemporary Jazz Orchestra’s Christmas Concert is coming soon, on December 17 at 4pm to be exact. Importantly, the method of our Christmas Concert delivery won’t be to put it in a big cardboard box and leave it on your front stoop, making it vulnerable to grinches and thieves who say they’ll “fix it up there” and “bring it back here.” Nothing doing — we have a better idea in mind. ← Previous Previous post: Nova on November 14! 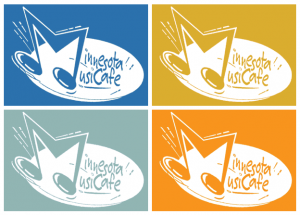 Next → Next post: Tonight, Nova’s at the Minnesota Music Café!